Costa Rica Investment World is a world-class encounter that will gather investors from global companies looking for the most competitive place to operate. CRIW will draw together: worldwide and well known multinationals that chose Costa Rica through the last 20 years, their top local suppliers, and all supporting institutions. The entire Costa Rican business environment will be welcoming them in this large event. Meet all the country stakeholders in just one place…and establish, at once, commercial and institutional linkages that will support your operations! 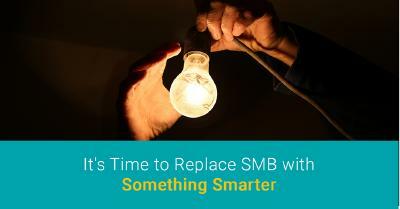 Don’t have time to visit all the suppliers or costumers at their offices? ; come and take a look at the stands area! Come and learn about the latest topics in our world class conferences regarding: market trends, research and development, supply chain innovation, green technologies and more. 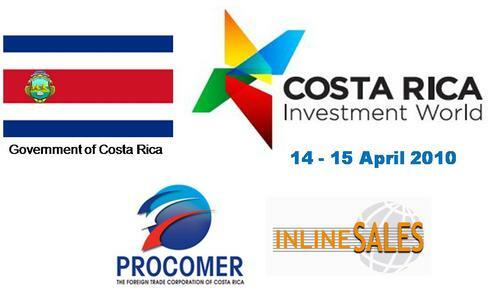 Planning and co-ordination of the European activities for Costa Rica Investment World 2010 is supported by Inline Sales GmbH. 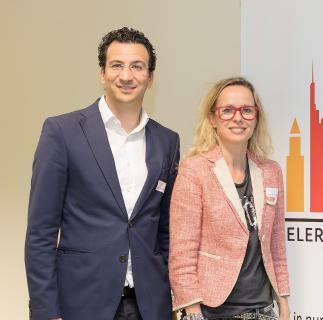 Since September 2009 PROCOMER, the official economic development agency of Costa Rica, and Inline Sales GmbH are successfully running events in different industries in Central-Europe. Since years Inline Sales GmbH is successfully supporting governments, embassies, consulates and economic development organizations to develop business with Central- and Eastern-Europe - inbound and outbound. Through these intense government relations all over the world Inline Sales GmbH offers a wide platform for companies in Europe and into foreign markets. The connection of politics and business has been resulted as very successful. Promotora de Comercio Exterior de Costa Rica, PROCOMER, is a non-governmental public agency. It was created in November 1996 through Law # 7638 to undertake operations conducted so far by Corporación de Zonas Francas de Exportación; Centro para la Promoción de Exportaciones e Inversiones (CENPRO) and the Consejo Nacional de Inversiones. • Designing and coordinating programs related to investment and exports. (Ministerio de Comercio Exterior) to manage special export systems. • Promoting and supporting Costa Rica’s commercial interests abroad. • Managing a single-window system to centralize and simplify import and export procedures. • Keeping records and follow-up of foreign trade statistics.